"Light Of Day" includes "Iko Iko" and "I've Been Everywhere", plus an instrumental snippet of "(I Can't Get No) Satisfaction". 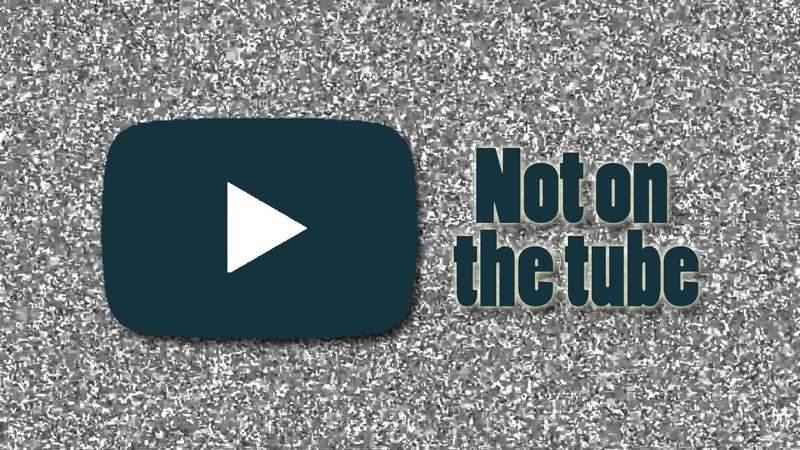 "Iko Iko" is a much-covered New Orleans song that tells of a parade collision between two tribes of Mardi Gras Indians and the traditional confrontation. 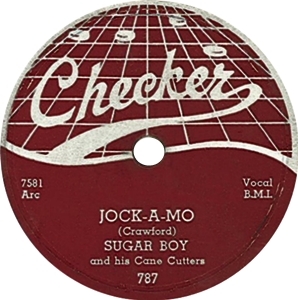 The song, under the original title "Jock-A-Mo", was written and released as a single in 1953 by Sugar Boy and his Cane Cutters that failed to make the charts. The song first became popular in 1965 by girl group The Dixie Cups, who scored an international hit with "Iko Iko". In 1967 as part of a lawsuit settlement between "Sugar Boy" James Crawford and the Dixie Cups, the trio were given part songwriting credit for the song.